Standard | Society of Automotive Engineers of Japan, Inc. Standardization activities are conducted after careful consideration of their benefit to the general consumer and the needs of society. Furthermore, standardization also serves a wide range of roles, such as improving quality, safety and reliability, and increasing production efficiency and compatibility, which leads to positive economic effects. around the world through activities such as deliberations on the creation of automobile-related international standards at the ISO/IEC and establishing and revising organization standards, JIS, and JASO standards. 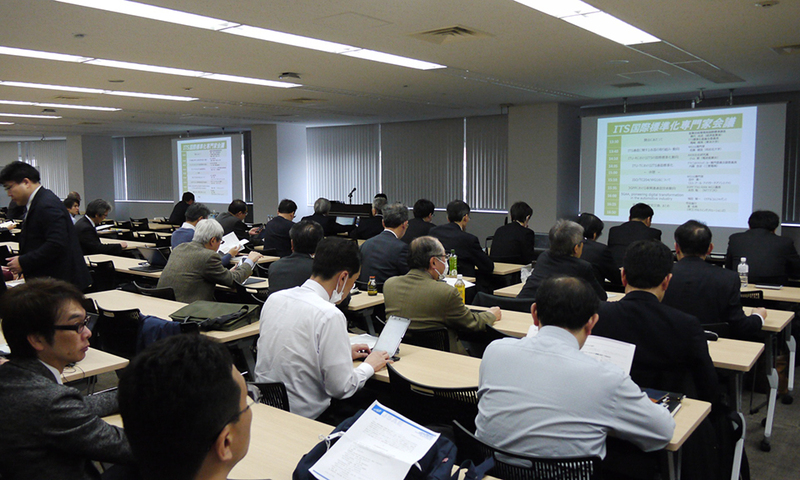 As the Japanese deliberative council appointed to the Road Vehicles Technical Committee (TC 22) of the International Organization for Standardization (ISO), by the Japanese Industrial Standards Committee (JISC), the Society of Automotive Engineers of Japan dispatches as many as 160 delegates to international conferences each year. By participating in the deliberations of the joint working groups and sub groups under the standardization committee, as well as in its role of international chairman and secretariat for the sub committees (SC)and working groups (WG) falling under the purview of TC 22, the Society is playing a part in the creation of international standards concerning automobiles. In addition, it provides information on standards to the automotive industry as a whole as well as consumers via the creation of Japan industrial standards (JIS) drafts and the enactment of the JASO organization standards, thereby making contributions in areas such as automobile-related technological advances, ensuring safety, and increasing production efficiency. ITS represent technologies that use mobile communication between vehicles and road infrastructure, as well as between vehicles themselves, and covers a varied range of industrial fields including vehicles, roads, information infrastructure, distribution, traffic management, and information services. This makes it essential to built compatible systems at an international level. Through is standardization activities, the ITS Standardization Committee not only strives to improve ITS technologies and thereby take part in the evolution of the industry and the promotion of trade, but also aims to contribute to improving user convenience with respect to ITS.